Holiday Closing Announcement - NEWSROOM - News - Taiwanabrator Co., Ltd.
Taiwanabrator Co., Ltd. will be closed from 01 Feb to 10 Feb 2019 during lunar new year holidays. We will resume working at 08:00 a.m. on Monday 11 Feb 2019. We hope you will enjoy the holidays with your families and friends. 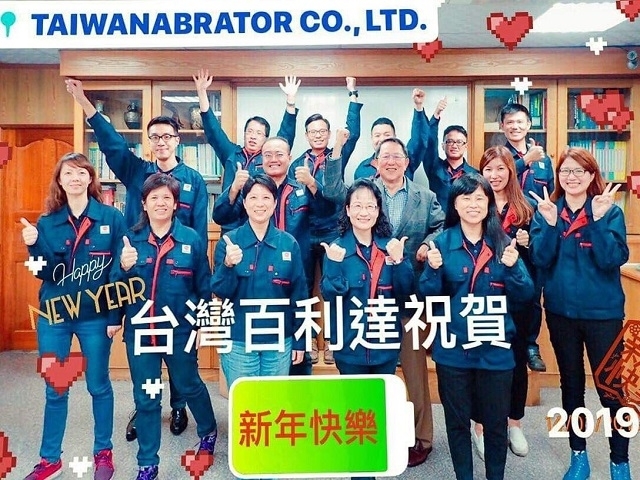 For urgent dispatch of steel abrasive, please kindly send us via email ( tbs@tbshot.com.tw )and we will arrange the earliest dispatch when we come back.